Also known as Holland, the Netherlands is one of Europe’s most dynamic countries and home to one of the most open and internationally oriented economies in the world. 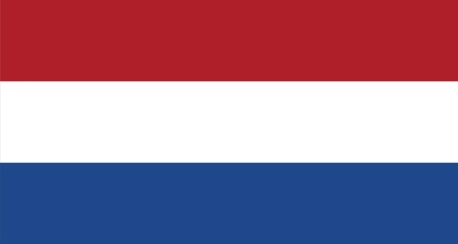 With Dutch being the official language of the country, it’s important to put your trust in a courier service that can speak its language when planning to send a parcel to the Netherlands from the UK. That’s where we can help. With an extensive network spanning over 220 countries and territores, DHL is well versed with global courier procedures and practices and has been delivering to the UK and internationally for over 40 years. We have a strong presence in the Netherlands with logistical hubs of Rotterdam (harbour), Amsterdam (Schiphol airport) and Venlo (near border with Germany). We use transportation means as diverse as planes, helicopters, double trailers, but also Dutch canal boats and bikes for deliveries and carry more than twice the air freight volumes of our nearest competitor in the Netherlands. 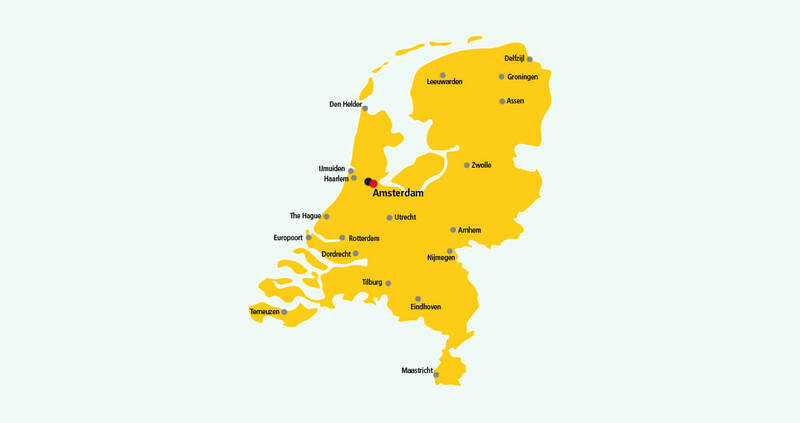 Having handled more than 47 million shipments in 2012, DHL Netherlands can manage parcels of all sizes and deliver anywhere you need – be it a big city or a small town. At DHL, we can make a parcel delivery to the Netherlands even if you don’t have a DHL account. What’s more, our fast and secure parcel delivery service offers door-to-door delivery and the assurance that your parcel will be signed for upon delivery. You can also track your package’s journey for free via text, phone or online. Ready to find out how to send a parcel to the Netherlands? It’s as simple as walk, click or call. Get a quote and pick the option that suits you best from the following three services to send a parcel to the Netherlands. * Public holidays in the Netherlands may affect our estimated transit times.